Dave Hayward is an experienced, skilled tradesman with over 27 years experience. We have built up a great reputation in the Somerset area and a great deal of our work comes by being recommended by our former customers. 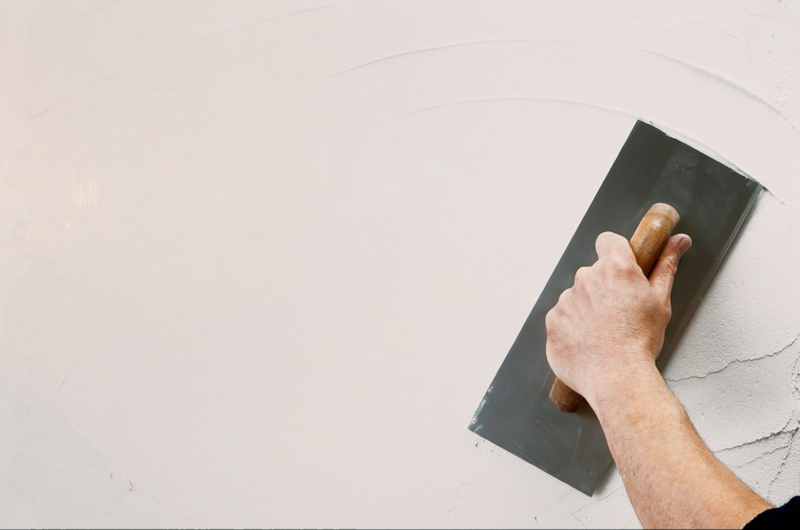 Whether you are looking to plaster anything from a single room to a barn conversion we can help. We provide home visits with free quotation and advice with no obligation.